*Learn to build a wheel from scratch at the UWSA Bike Lab during our two-day workshop. Previous experience truing wheels preferred, but not necessary. Click here for the more info! Open Hours: Monday 1 p.m. – 3 p.m.
*Open Hours are for everyone! 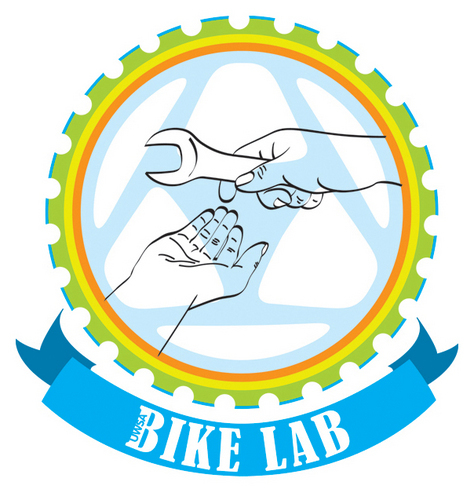 Bike Lab Volunteer Hours: Monday 3 p.m. – 5 p.m.
*Reserved hours for volunteers only. * Reserved hours for non-binary, women and trans folks. Please note: Bike Lab hours may change based on extreme weather conditions. Don’t miss a thing by following us on Twitter too! What is the UWSA Bike Lab? Established in 2011, the UWSA Bike Lab is the central hub for cyclers in Winnipeg’s downtown core. It’s an easily accessible on-campus maintenance pit-stop for students and community members. The lab hosts workshops for all skill levels and it is also open during the week for cyclists to drop-by and work on their bikes. The UWSA Bike Lab is committed to community engagement and being a welcoming and safe neighbourhood meeting/learning space. Special programs, including cycling repair, build-a-bike and cycling safety workshops will be running over the fall and winter terms as well as regular student and community access hours during our drop-in sessions throughout the year. Do you want to get involved in the UWSA Bike Lab? Why not become a volunteer? You can volunteer here.